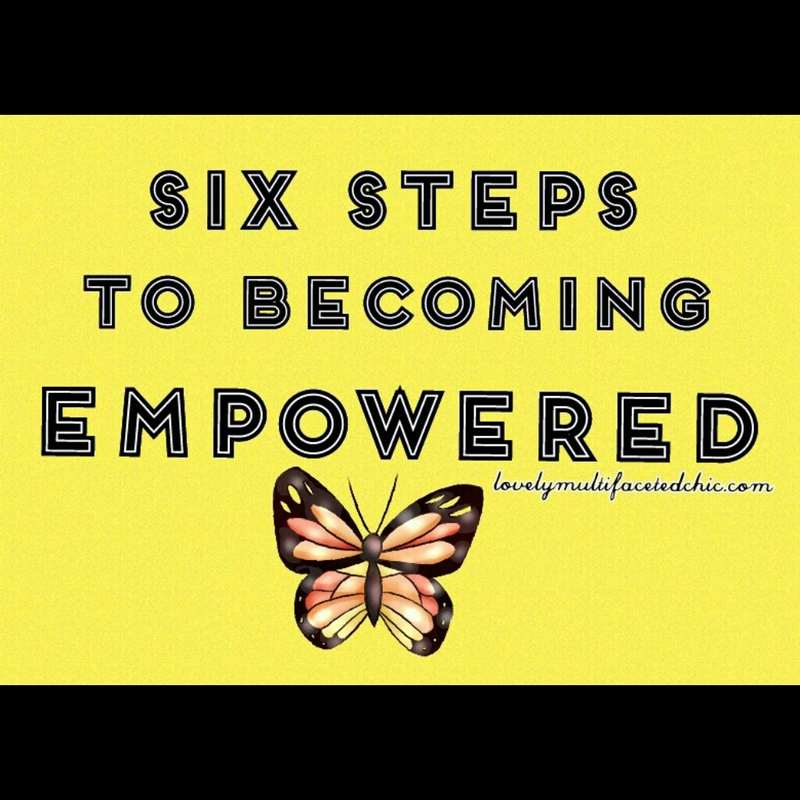 Six Steps to Becoming Empowered – Lovely.Multifaceted.Chic. I want to take a few moments of your time to share some simple ways of becoming empowered people. I truly believe that a lot of us have labelled being empowered as achieving a certain level of success, status, and popularity. If that was the case, then suicide rates and dissatisfaction with life would not be prevalent. I want to share some personal things that I have done in my process of becoming empowered. Choose to be authentically, genuine. I have yet to meet a person who is empowered and phony simultaneously. I have met people whose words appeared positive and their actions seemed kind. But something was off. There is this natural energy that comes from a person who is truthful in character, word, and deed. If there is one thing that I do hold myself accountable for is authenticity. Celebrate Others. On this journey of empowerment, finding beauty and inspiration in others is important. I have seen that people who have a hard time celebrating and appreciating others have issues with jealousy, competition, and comparison. You have to choose to be inspired by others instead of crippled by insecurities. Choose to shine your light by shining on others. I look to find beauty and qualities in others because I grow. It’s simple to celebrate others. Pay compliments, show support, and share what inspires you about a person. Be authentic in celebrating others. Shine light on others and you’ll shine light on yourself. Celebrate Yourself. In this journey of being empowered. You must take time to celebrate yourself. Celebrating yourself is not being narcissistic. It means taking time to appreciate your awesomeness. I have been guilty of not celebrating my talents and abilities because the people who were around me were not content with themselves. Celebrating yourself is owning everything about you–your strengths and flaws. 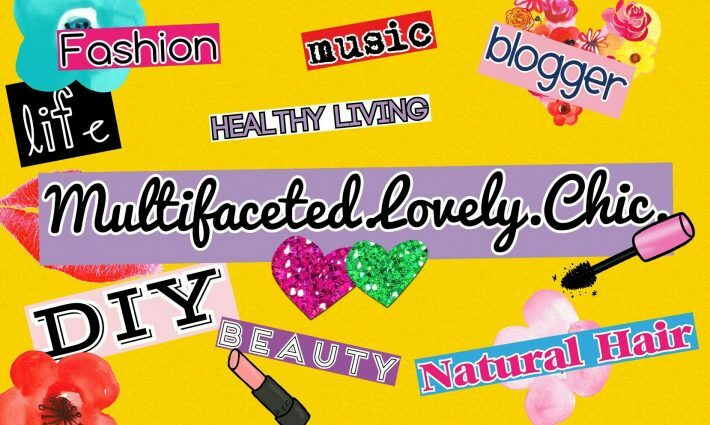 Pamper and splurge on yourself. Celebrate small successes and accomplishments. Allow others to celebrate you. Choose to not accept negative thoughts and voices and remind yourself of those qualities and traits that make you unique and special. Love yourself and don’t back down. Invest in Yourself. The most valuable asset that you have is your life. Take time to feed your spirit, your body, and your mind. Your spirit, body, and mind are all connected and thrive on each other. Your total well-being is essential for being empowered and whole as a person. Make it a priority educate yourself on your passions, goals, and desires. Seek to be balanced in this unbalanced world. You only have one life, one body, one mind and one spirit–each one is vital to your sustainability. Check Yourself. This step, to me, covers all of the other steps. Checking yourself means staying aware of your choices, feelings, thoughts, actions, and behaviors. Sometimes we can easily get off balanced for different reasons– some are in our control and others are out our control. Make sure that we evaluate ours lives. Are we doing things to better ourselves? Are we happy and content with our actions and behaviors? Find ways to handle life changes. Be honest about where we are and where we want to be. If there are areas that need improvement, own it and grow. Evaluate what energy you are giving and receiving. Get help if you need it and receive help. Being empowered is a beautiful and freeing way of life. The journey is not about being perfect. It’s about being better, healthier, and whole. We’re in this journey together!